The population of Waterloo is nearly 70,000 people and there are numerous effective advertising opportunities within the city. The art and culture of the city allow for out-of-home advertisements near popular destinations such as the Waterloo Center for the Arts or the Hope Martin Theatre. You can also target the college audience with outdoor advertisements for cheap billboard prices on the campus of Hawkeye Community College. The major roadways serving Waterloo also creates billboard possibility. 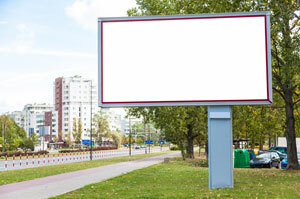 Billboards on I-380 or US 20 would generate high traffic exposure of your business.